Lianne Norry, director of brand and communications at Three Mobile, talks to Event about why experiential is a growing focus for the brand. Experiential has been a major focus in the last year for Three Mobile, with activations including a ski lodge in Austria, a beach party in Ibiza, a travel agency-themed pop-up at Westfield Stratford fronted by TV personality Joey Essex and unicorn-themed cab rides in London. 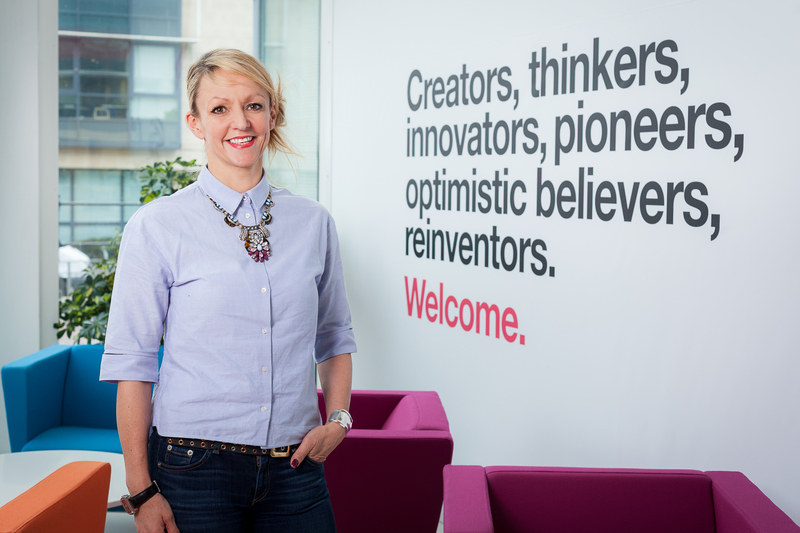 This is all part of Three's aim, as a challenger brand, to be as 'disruptive as possible ', which, says Lianne Norry, its director of brand and communications, particularly important for customer acquisition in a sector notorious for its customer churn. Norry joined the brand in January 2014, having previously worked as as global vice president of marketing for Sony Mobile. In December, she took over responsibility for Three's marketing operations on an interim basis, when chief marketing officer Tom Malleschitz took on a promotion to the newly created role of chief digital officer at the brand. Three works with a number of agencies on its experiential activity, including Vision Nine, Cow PR, Mission and Gravity Road, with each agency's involvement dependent on where the campaign idea comes from. Brand partnerships play a big part in Three’s experiential activity, with activations in the last year aiming to amplify the brand’s ‘Feel at Home’ proposition, a mobile roaming package. 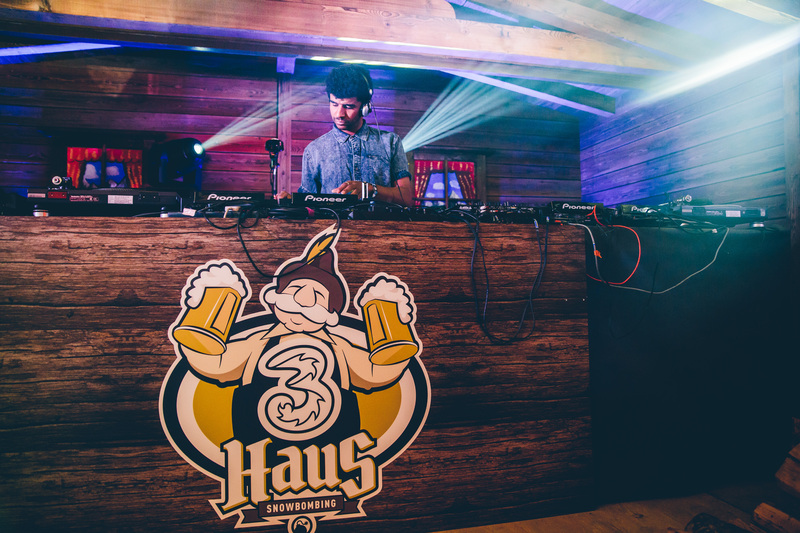 In March, Three signed a partnership with Bauer Media to sponsor Kiss FM's UK Breakfast Show, with promotional activity centred around Three’s sponsorship of the Snowbombing Festival in Austria, where Kiss broadcast live from abroad for the very first time. During the festival, Three worked with Vision Nine to create a pop-up ski lodge in Austria as part of a six-day takeover of the Berghof Garden, a traditional Austrian tavern. The activation was designed to promote Three customers' ability to use their smartphones in 19 countries, including Austria, without roaming charges. In August, Three brought its ‘Feel at Home’ proposition to life in San Antonio in Spain, with a beach party celebrating the glory days of travel in the 70s and 80s, in conjunction once again with Kiss FM. It threw the mother of all beach parties, getting people taking selfies and sending home #holidayspam. Vision Nine created an overarching retro travel-themed experience celebrating the glory days of travel in the 70s and 80s. VIPs, journalists and vlogger Joe Sugg were all whisked away on an immersive weekend, looked after by in-character themed staff, and treated to travel related goodies throughout. 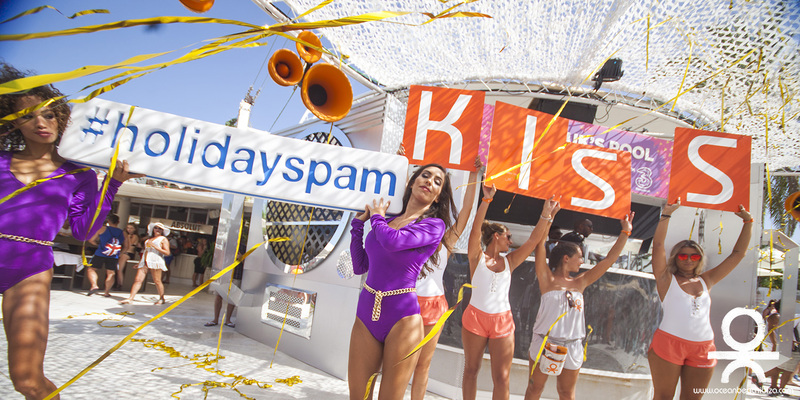 Part two of the experience was a more consumer focussed retro-themed activation at the Ocean Beach Club venue in San Antonio, where Kiss FM was broadcasting live. 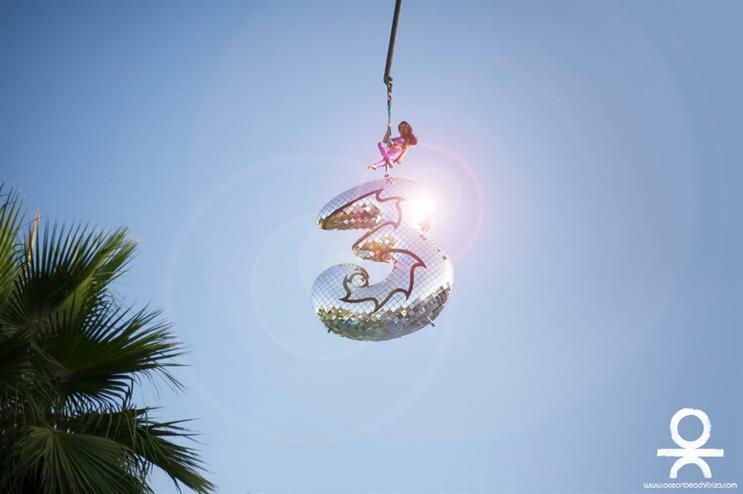 A three-meter-tall Three logo disco ball was floated above the pool, to celebrate the fact that the brand's customers could use their phones abroad at no extra cost. The activations have, according to Norry, enabled Three's target audience to see the brand in a different environment, away from the 'tried, tested and tired' route of simply sponsoring an event. "We are always looking at developing partnerships for our experiential activity," says Norry. "We want to demonstrate the breadth of our offering and a traditional branding or sponsorship route is no longer relevant. We are not the biggest spenders in the market and we need to do something unique – it’s less of a broadcast message and more about being as authentic as possible." With Three's target demographic skewed towards a younger audience and early adopters of technology, namely those who are socially engaged, Norry says that experiential enables the brand to communicate effectively with this audience and amplify on a number of levels and across different mediums, such as events, social, video and content. "We need to be much more clever and cheeky; we want people to think: 'that's a brand that gets me', and to that end we don't take ourselves too seriously," says Norry. "As an example, the presenters at Kiss FM put their own spin on our activity – our partners co-create with us. We don't claim to have the expertise and use our partners to bounce ideas off. It's a brave thing to do as a brand – we provide input and insight but we don't have all the answers." Three's latest campaign exemplifies its fun nature but also highlights how it is using experiential to delve into the more serious side of business. 'Make the Air Fair' which launched at the end of last year, aims to urge Ofcom to impose a 30% cap on the amount of airwaves that is owned by any one mobile network. It involved projecting a superhero cartoon version of Ofcom CEO Sharon White onto landmarks and buildings across the UK, including the Tate Modern, National Portrait Gallery and the offices of BT. The same projection was beamed onto various other London locations and toured the rest of the UK, at various locations including Manchester, Cardiff, Bristol, Newcastle and Glasgow. In addition to the projections, a ‘human drone’ depicting White in full superhero costume flew across the skies stopping at six different landmarks in the UK, including Harlech Castle in Wales, Loch Ness in Scotland, Giants Causeway in Northern Ireland, the Angel of the North in the north east, Brighton Pier in south England and the Eden Project in Cornwall in the south west. "It's a fun campaign with an underlying serious message - getting people to sign up to a petition about mobile spectrum is quite boring so we tried to make it entertaining," says Norry. "The devil with experiential is allowing enough flexibility - it's about enabling us to develop a message without trying to over-emphasise it, otherwise it ends up feeling staged. With experiential, it's about being prepared to stand back and let it happen so it feels relevant and authentic." This year, Norry says that Three will be increasing its investment in experiential; the brand is looking to build further on the level of activity in 2016, and while nothing has yet been set in stone, it is likely that brand partnerships will be a key focus once again.